Remember when a company’s tech spend was in the hands mid-level IT managers? These people were relatively easy to reach, spoke the language of vendors and had a narrow focus on what tech projects were needed for their silo. Salesforce CEO Marc Benioff—who has lately enjoyed enormous success selling huge cloud technology deals to his CEO peers—has been talking about this for more than 18 months, referring to CEOs as de facto “Chief Digital Officers” who are looking to transform their companies into digital-first organizations. 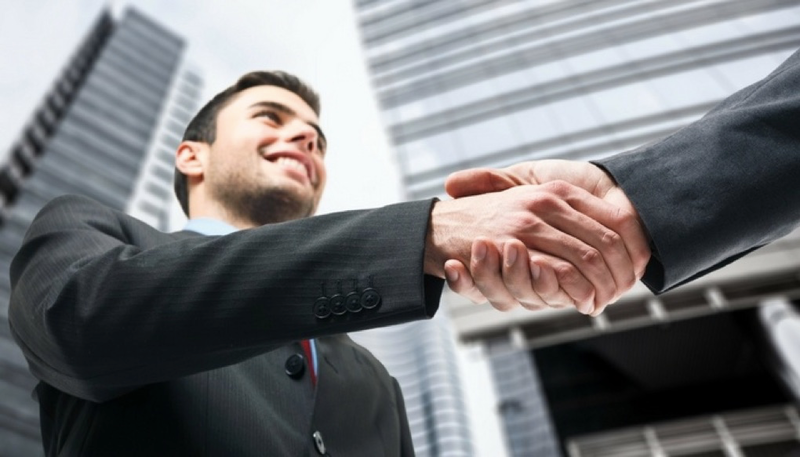 Sounds like C-suite selling has become an imperative for technology sellers of all stripes. 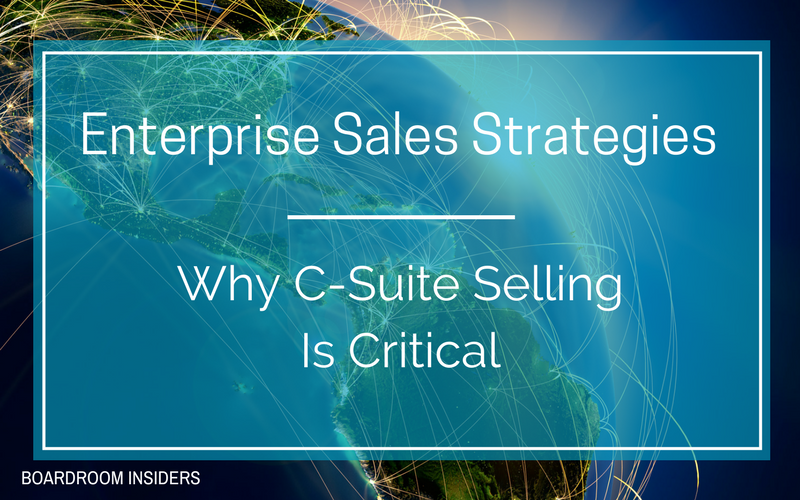 But selling to the C-suite marks a wholesale change for sales leaders and practitioners. 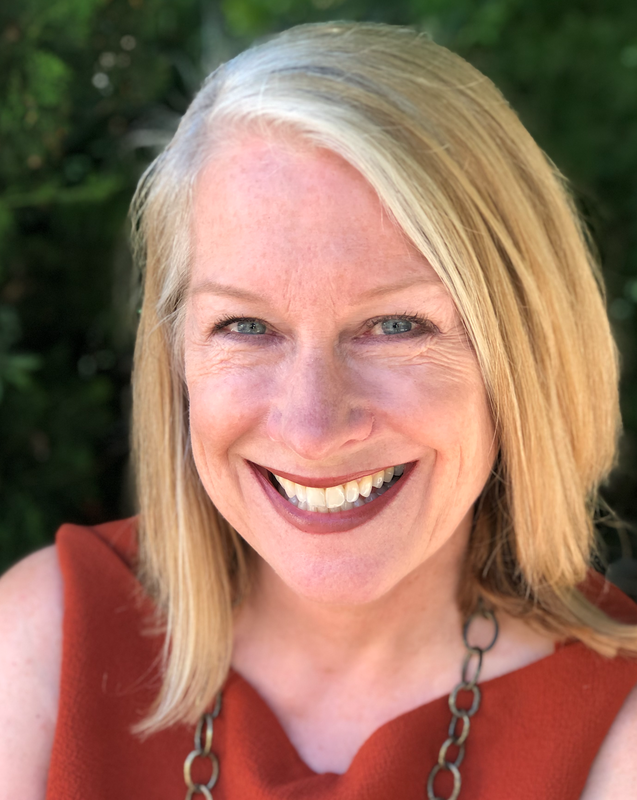 Not only do you still have to worry about the numbers, you’ve now got to create a new approach to traditional sales programs because your potential contact is going to be much more challenging to reach, let alone convince of the value of your product. 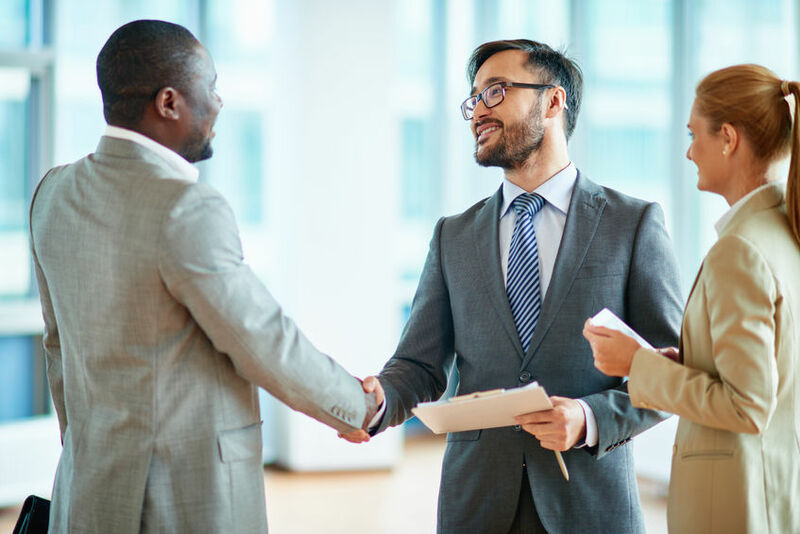 Your sales team needs to have the business acumen—and the customer insight-- required to have the right kinds of conversations with executive-level decision makers. You must have a compensation plan and incentives that address the time and work that will go into developing CXO customers. You’ve got to have a partnership with your company’s marketing team that will be mutually supportive, with targeted content, messaging and C-Level events that support your team’s efforts. You must have a system that supports and demands accountability. We see it all of the time. A sales leader issues a directive to focus on the C-Suite but there’s no follow-up. With no accountability, nothing changes. Salespeople will continue to make quota by selling point products into “the margins” of the business or different silos within the enterprise. 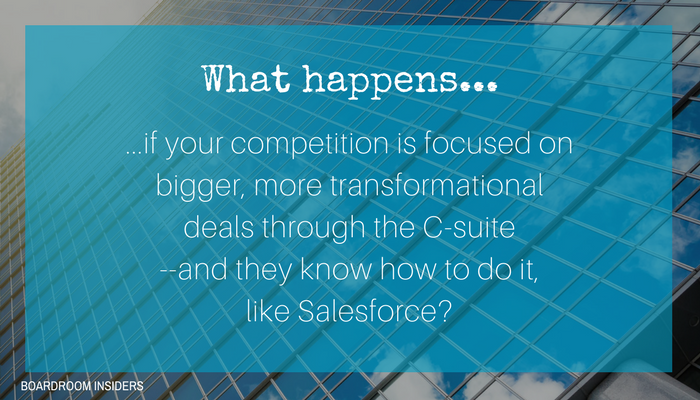 But what happens if your competition is focused on bigger, more transformational deals through the C-Suite--and they know how to do it, like Salesforce? That conversation above with CEO Shantanu Narayen is revealing. Adobe has such a broad range of products it can sell into numerous parts of an enterprise. It has dominated the field of digital media; graphics and web design software generate about two-thirds of its sales. But now Adobe is making a big bet on marketing services. That puts the company into competition with heavy hitters like Salesforce.com, Oracle Corp., Alphabet Inc., and IBM. So, if you’re Adobe, targeting the C-Suite is an important way to compete, since we know these other companies are doing the same. Our own customers have shown that C-Level selling drives the things that sales organizations care about: Shorter sales cycles; bigger, more profitable deals; more visibility into new deal opportunities; better margins; and stronger, long-term customer relationships. But to achieve those gains you must be relevant to the C-Suite. Your team must focus on business outcomes as opposed to products and solutions. Your team must have a relevant ROI story. Your team must have credible customer success stories from the CXO’s industry. Your sales pros must know each individual executive's business issues and be able to connect the dots back to your own products, services, and solutions. Your team must fixate on their issues, goals, and challenges—not selling. Your team must work to create relationships because C-Level executives buy business outcomes, not products. And more than anyone in the business, they buy from people they trust. So relationships matter. 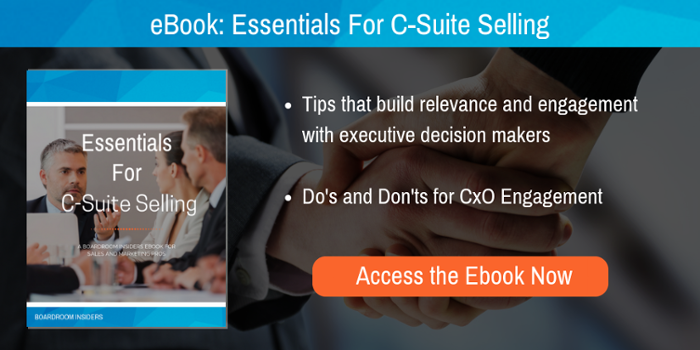 To be successful with any C-suite selling effort, sales leaders—and their counterparts in marketing--must lay the groundwork that enables them to successfully reach and establish credibility with C-suite decision makers. As leaders, it’s up to you to build an infrastructure that gives your team the tools they need to compete.